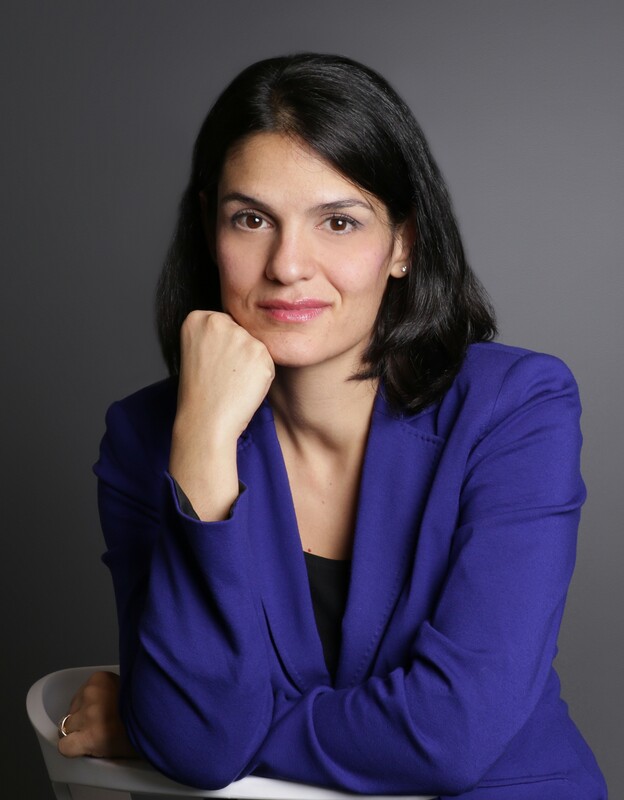 Admitted to the Bar in 2001 after having completed her studies in Civil law and in Common Law, Me Davar practiced law in Montreal for a few years before she returned to university to tackle an ambitious goal, that is studies in medical school. She obtained her medical diploma (M.D.) in 2008 to then achieve, five years later specialist status (2013). Since then, even though she devotes most of her time to the practice of medecine (in clinics and hospitals), she still is an active member of the Quebec Bar. As such, she remains a determined advocate for access to Health care and for the rights of patients. She acts as the firm’s in house counsel in Health law matters and medical liability cases. Her double professional background and field experience brings to the law firm a unique and invaluable insight for a better understanding of the complex mecanisms upon which rests health care management in the Province of Quebec.